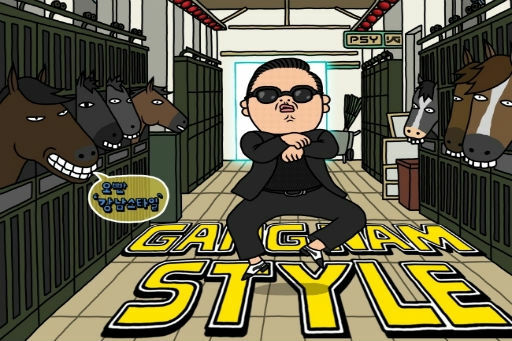 Psy’s Gangnam Style music video become the Most View YouTube Video and beat the previous record of Justin Bieber’s “Baby” video. Korean music sensation Psy has became the most popular singer ever after with his Gangnam video. This week, Gangnam Style music video cross the previous records of Beiber’s “Baby” of 804 Milliom views where Psy has got 805 million views.